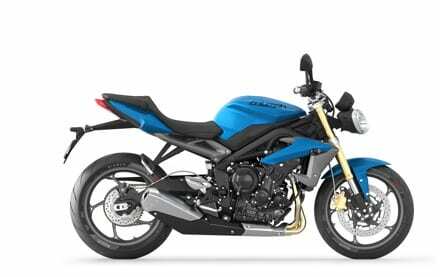 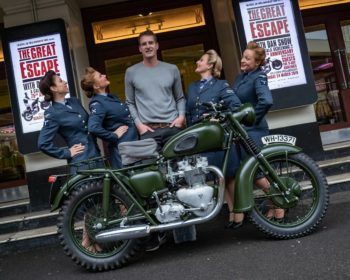 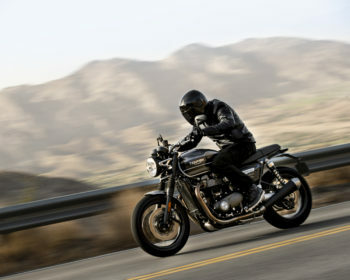 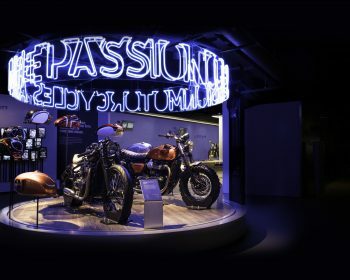 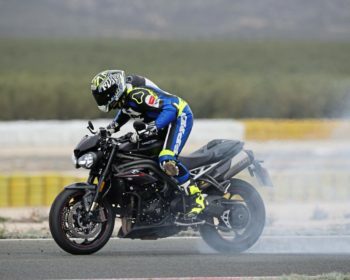 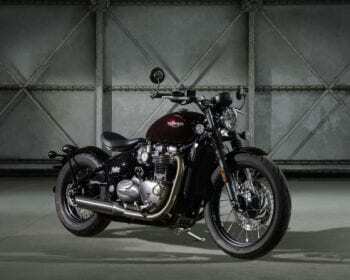 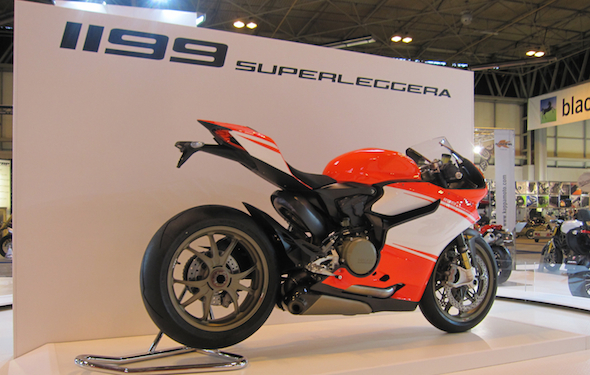 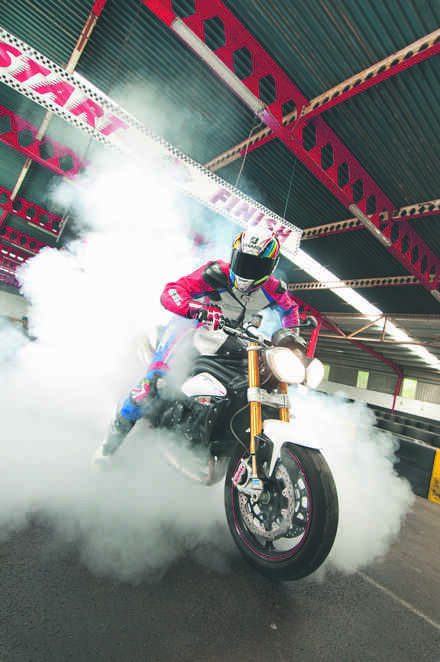 Triumph Opens New Visitor ‘Experience’! 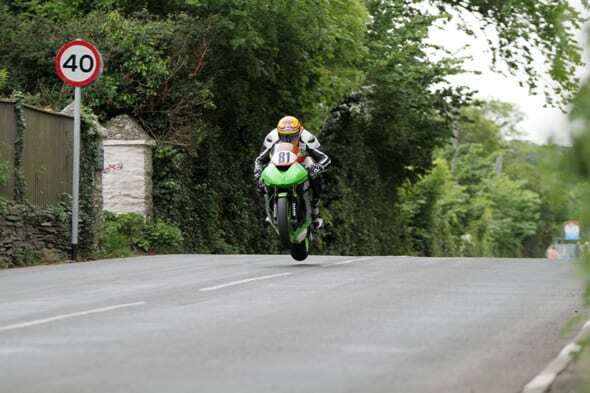 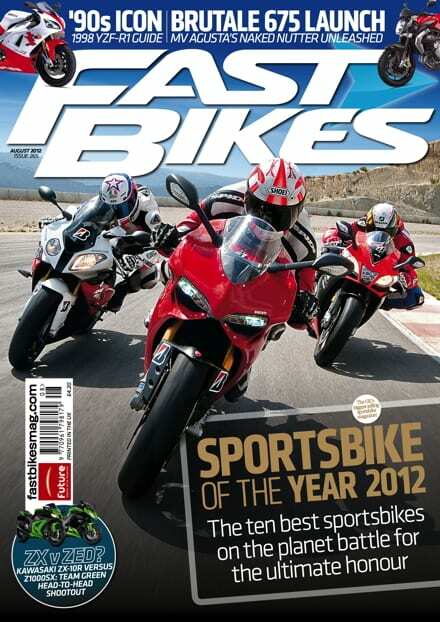 We regularly play a game here at Fast Bikes. 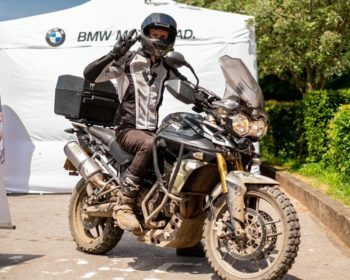 In the name of testing (and small wallets), we use every drop of gasoline in the tank and test the reserve light, praying another FB member is around for a roadside rescue in case the inevitable happens. 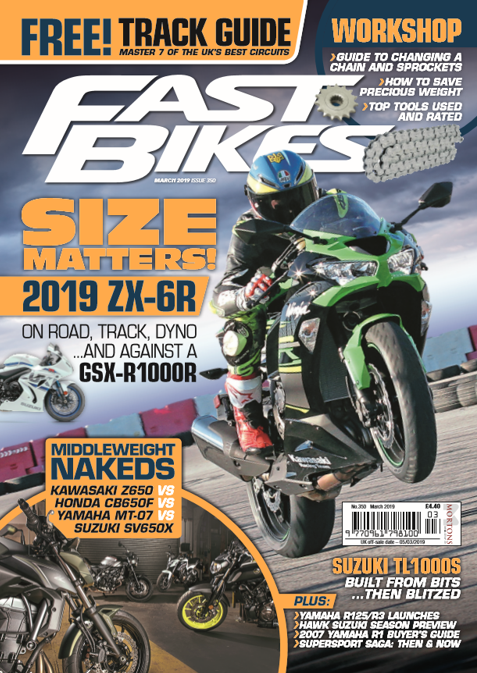 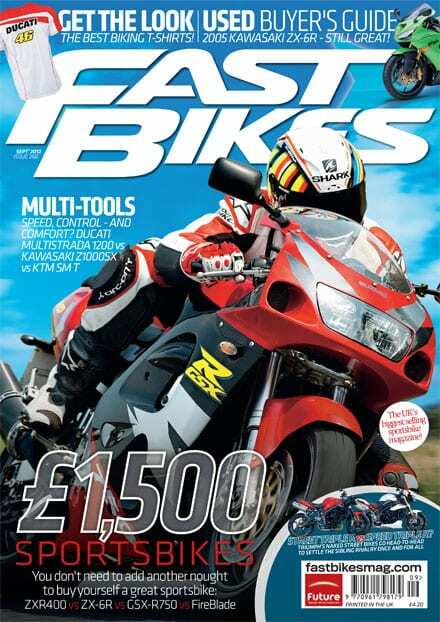 Fast Bikes Issue 266, September – on sale now – Free visor wipe!